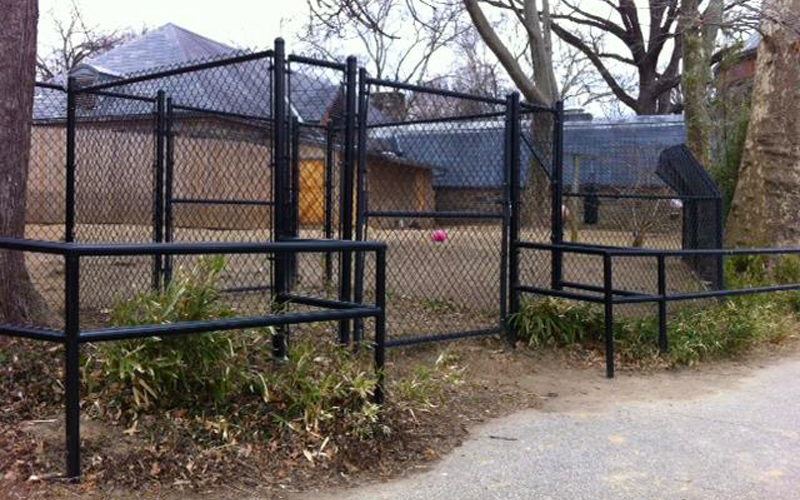 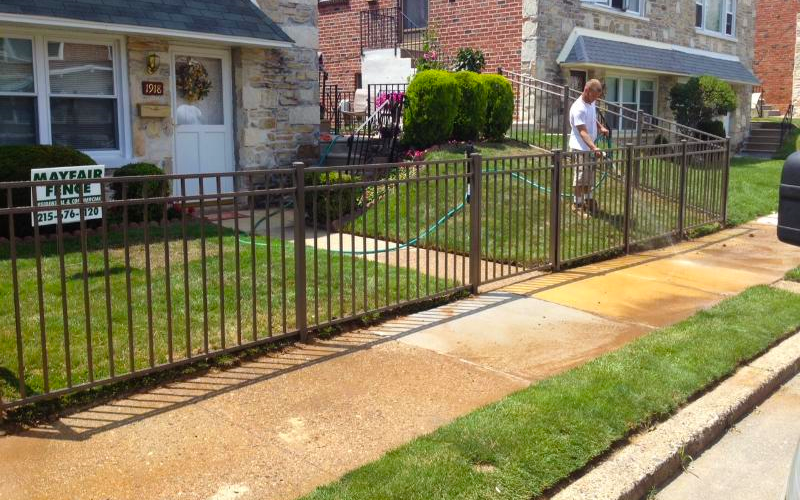 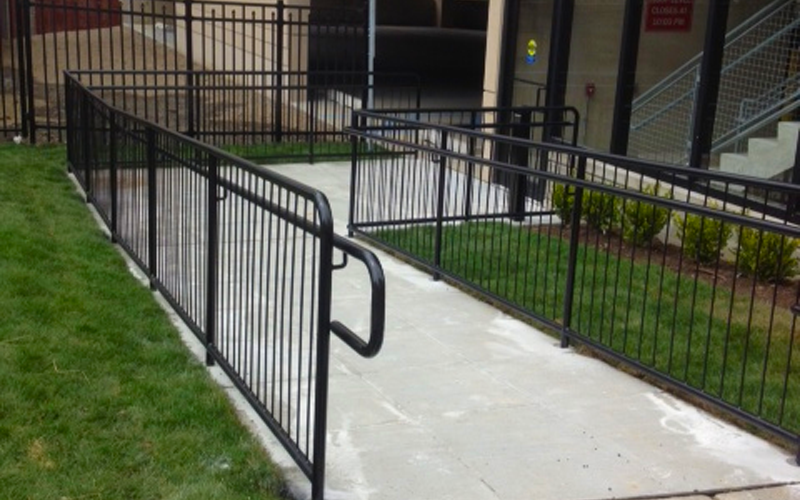 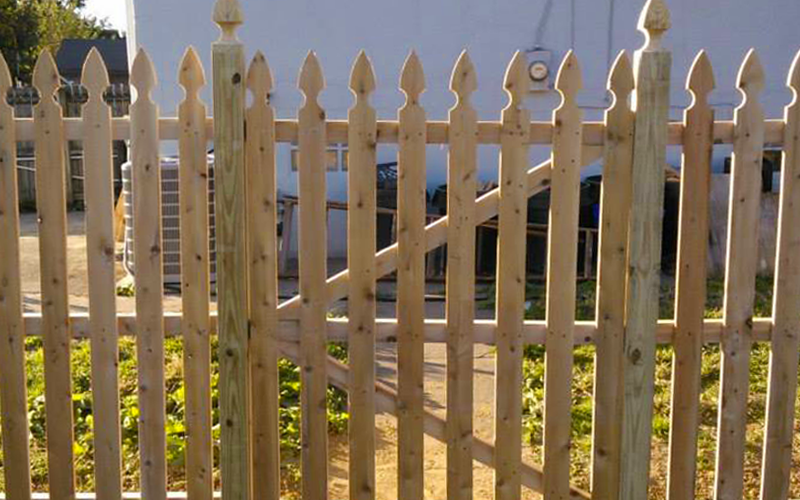 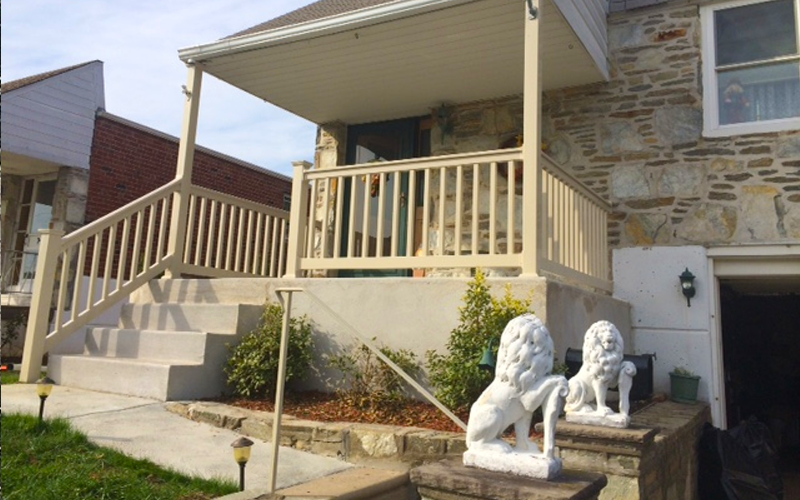 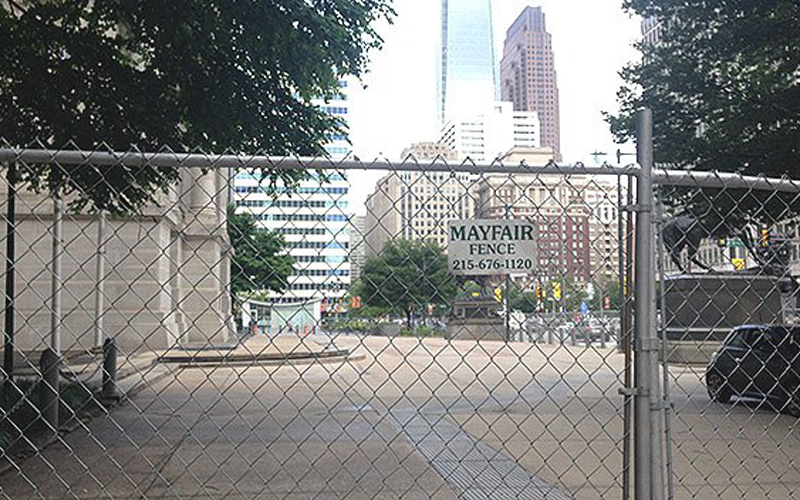 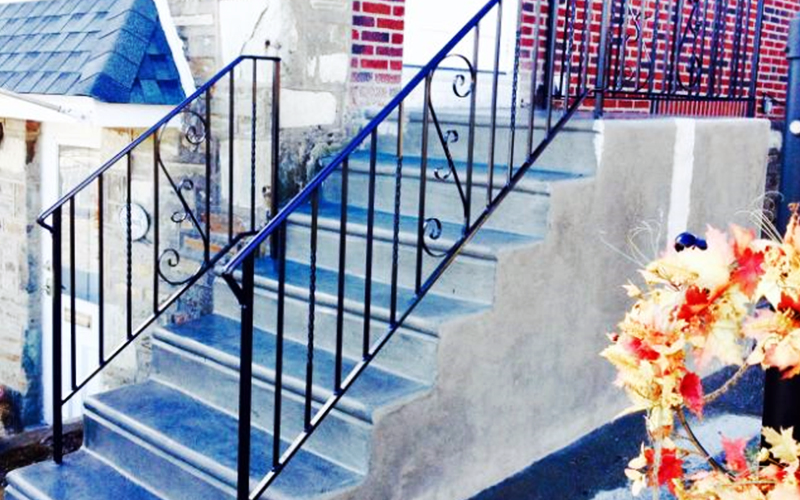 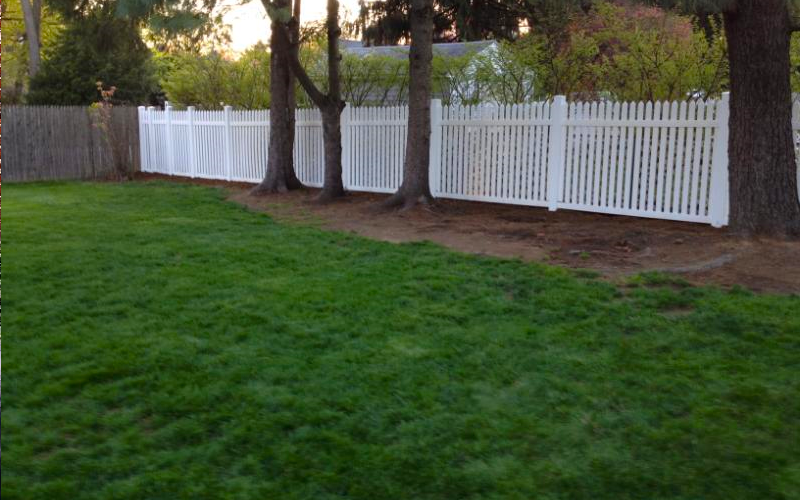 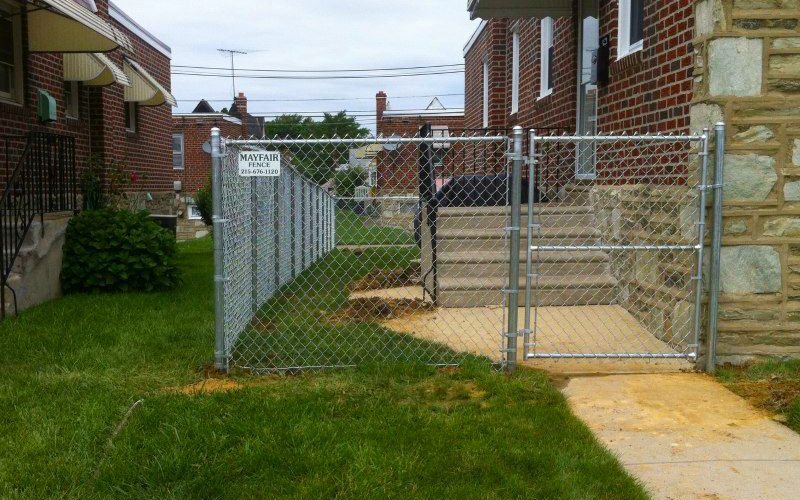 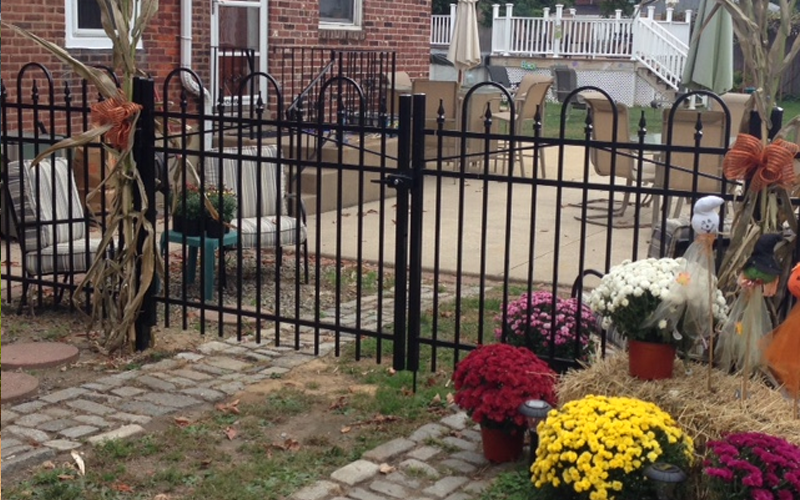 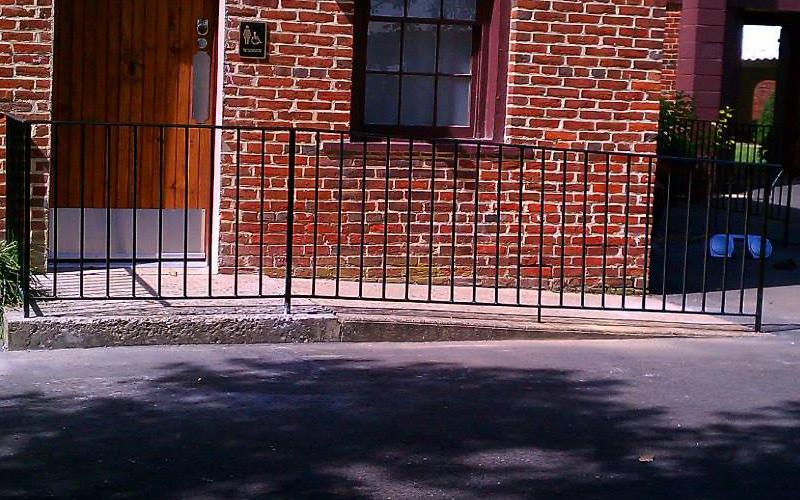 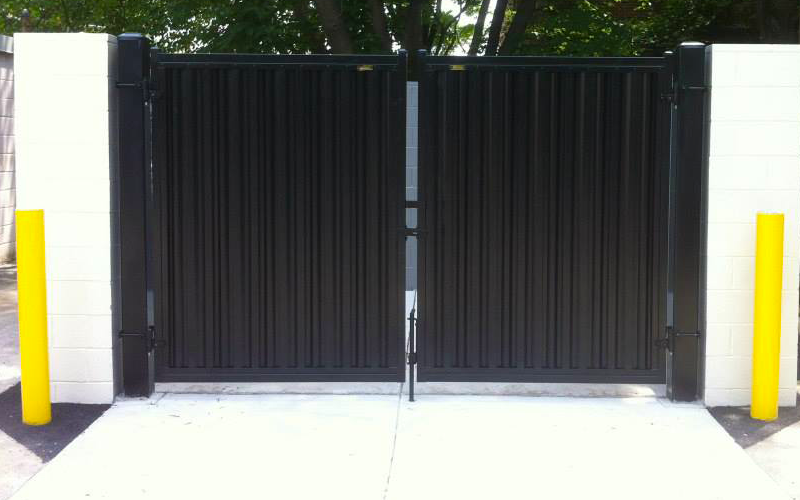 Mayfair Fence - Gallery Of Fencing, Gate, And Custom Iron Work Projects | Philadephia, PA. 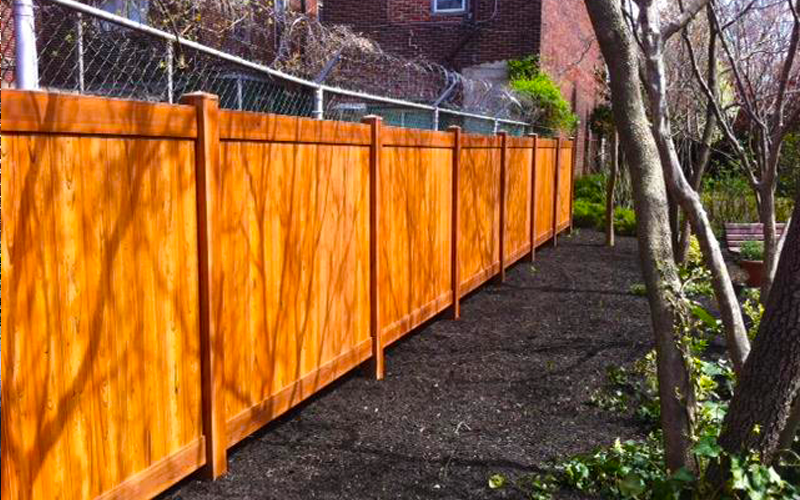 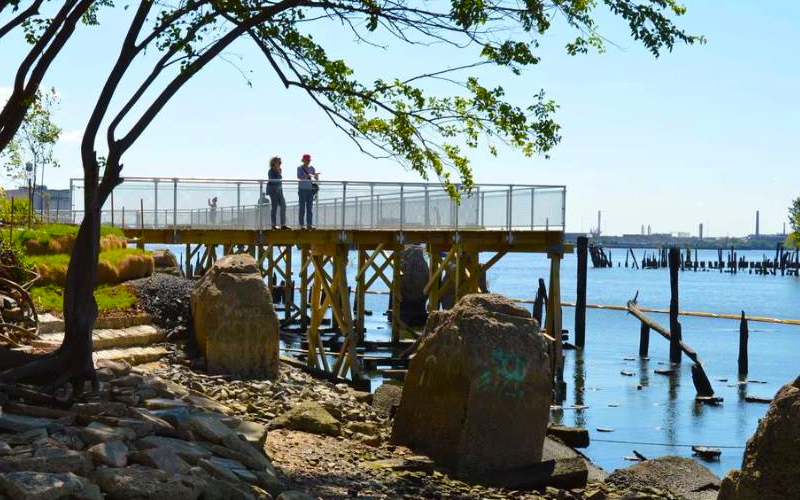 In Philadelphia and its suburbs, there is only one name to know for quality fences, excellent customer service, and affordable prices. 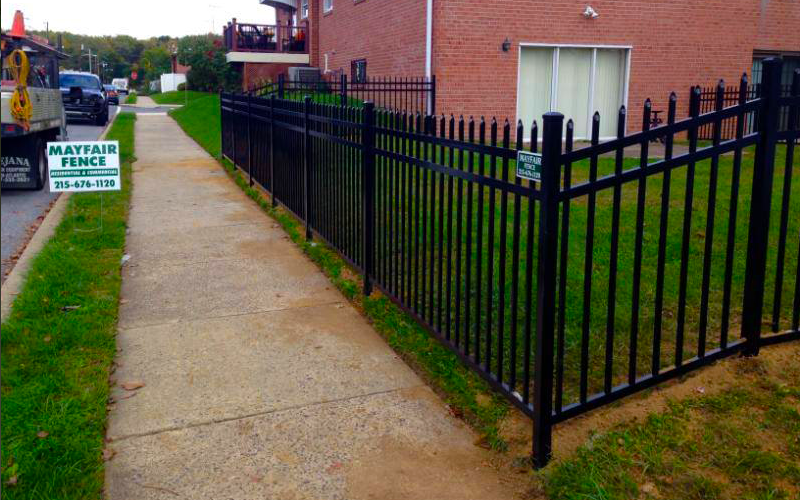 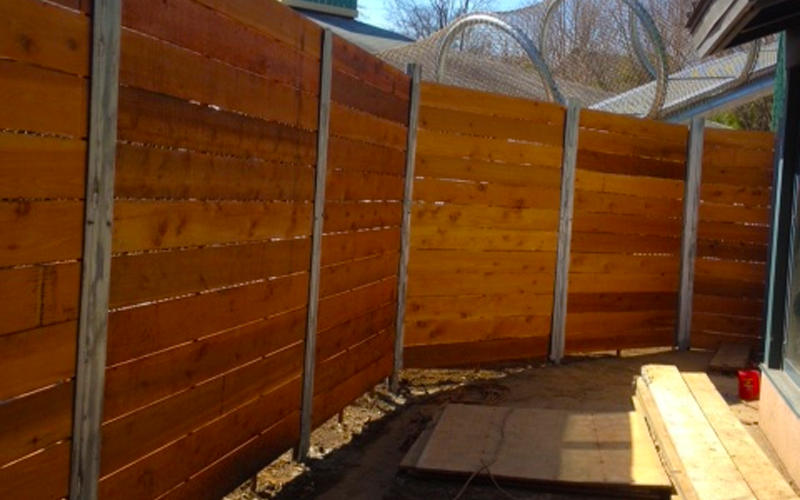 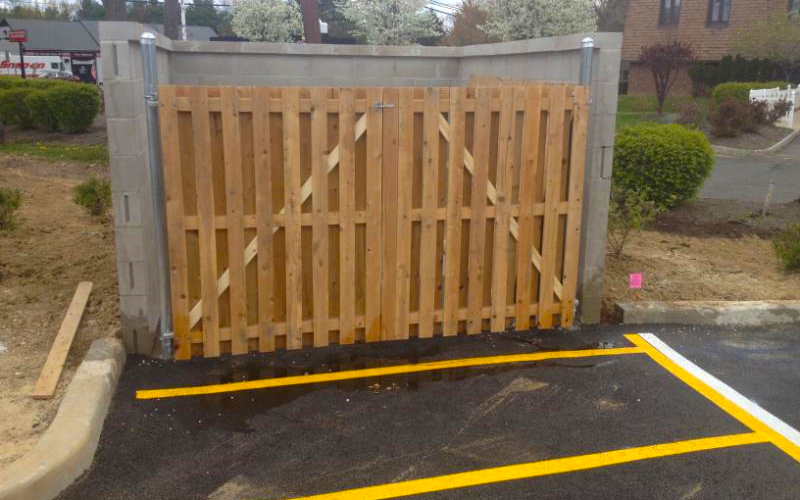 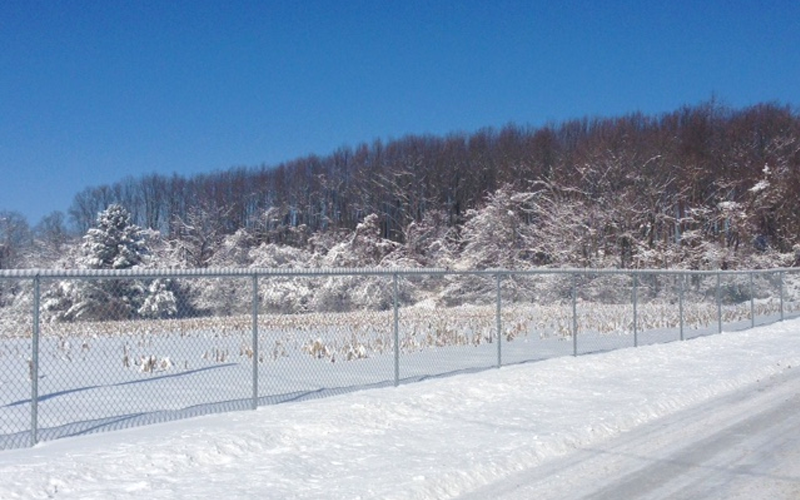 Call Mayfair Fence Inc. today! 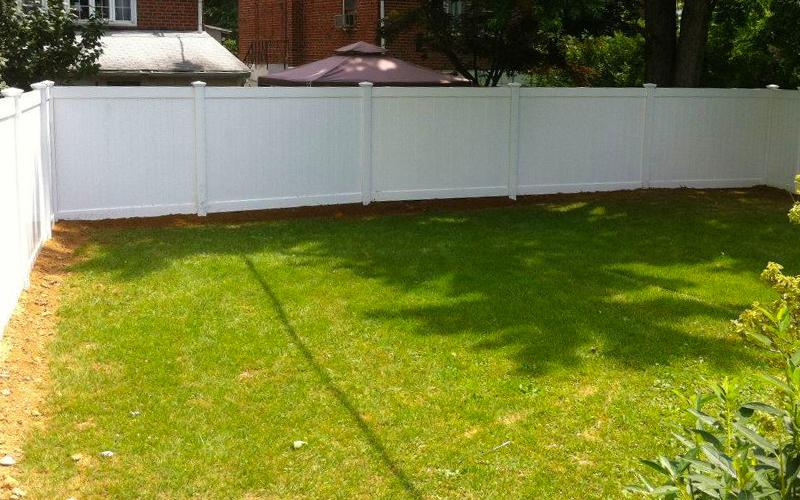 FREE estimates, labor warranty, and manufacturers product warranty available on most installations. 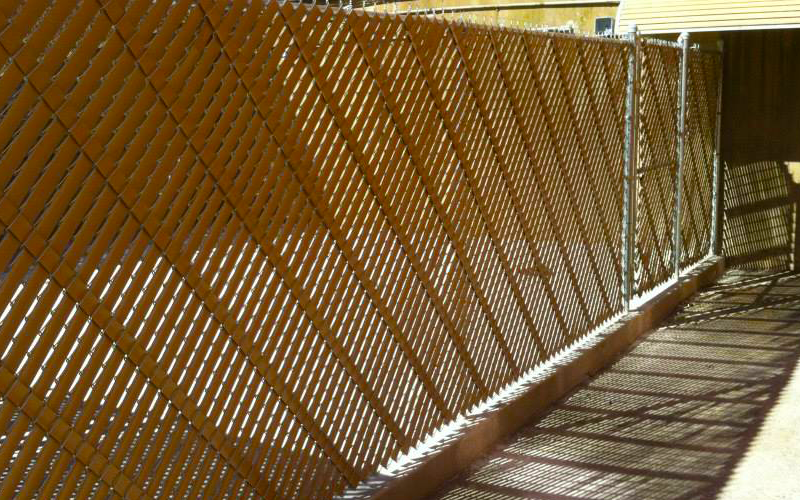 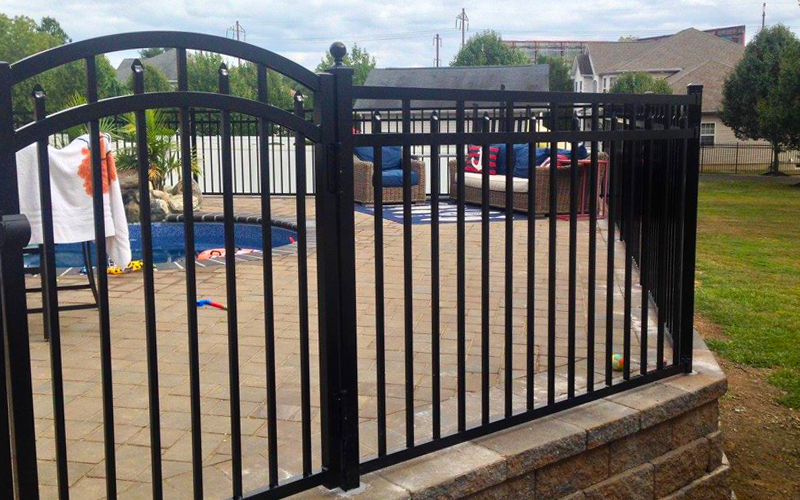 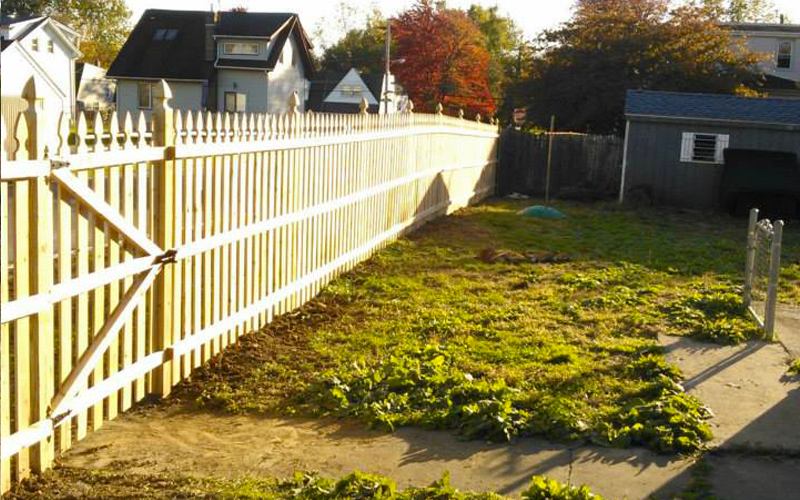 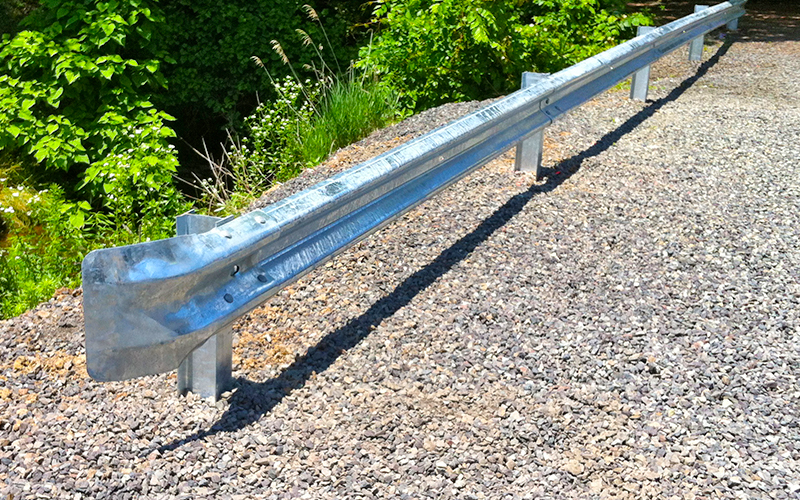 Family-owned Mayfair Fence Inc. is a referral-driven business. 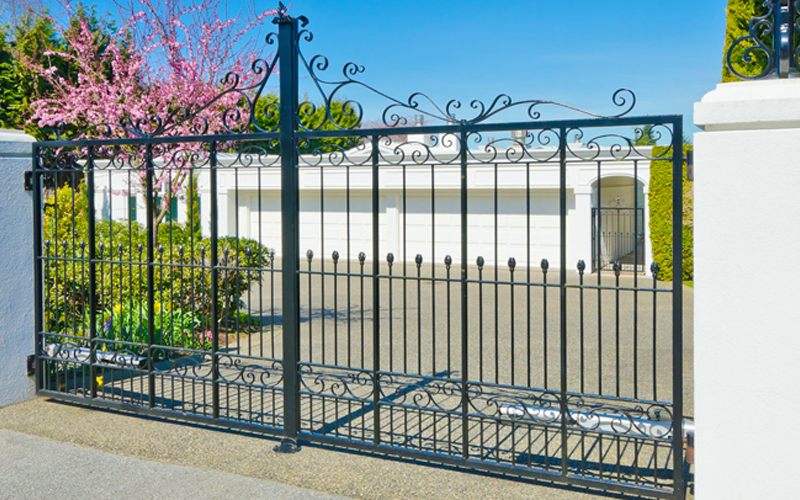 Since 1995, it has a reputation for quality and customer satisfaction. 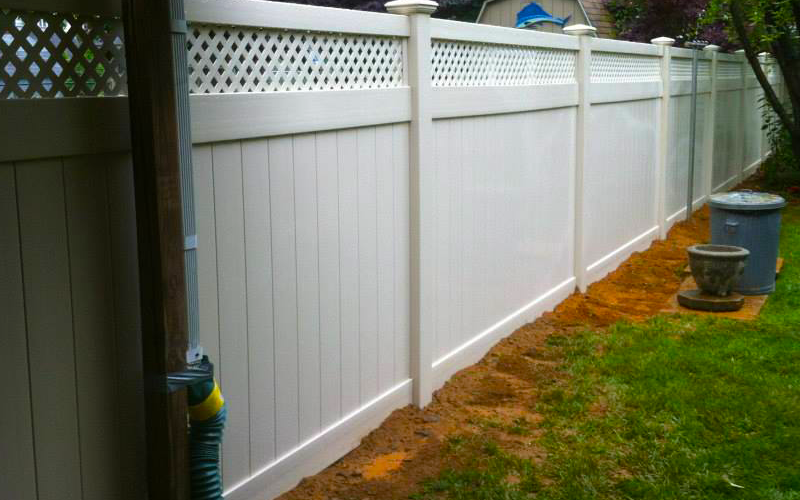 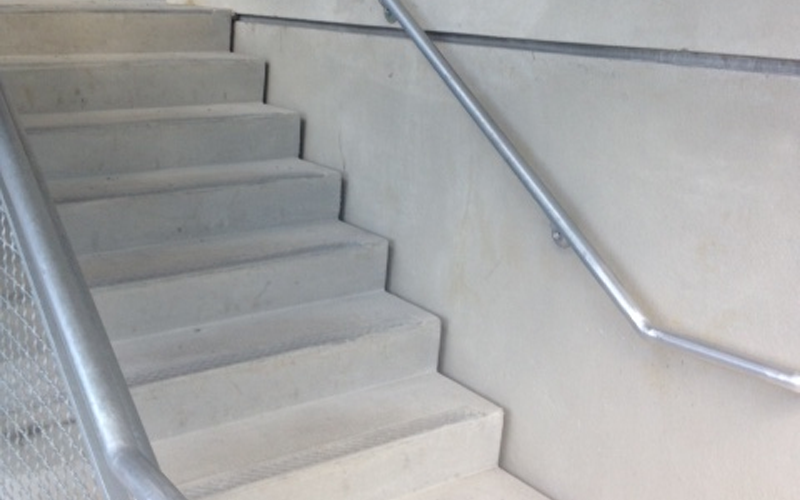 We get out to you fast, and install even faster! 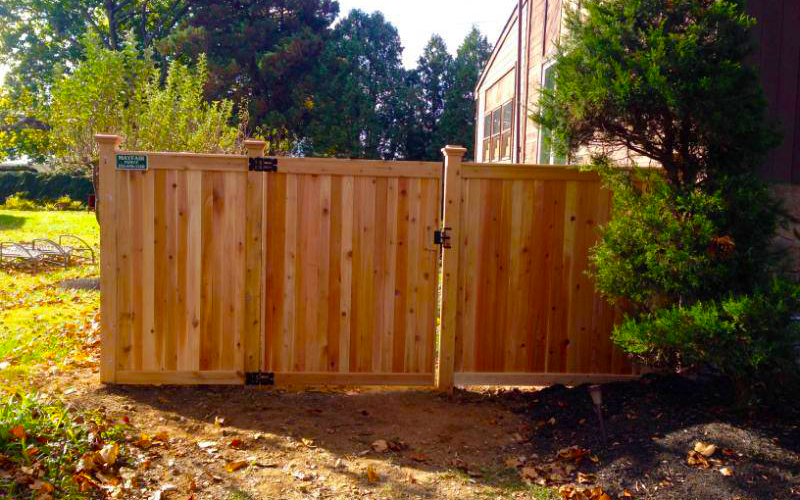 © 2018 Mayfair Fence Inc.